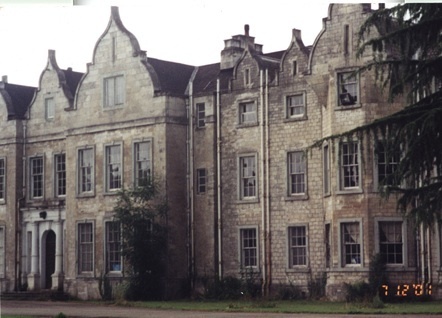 Saving Firbeck Hall: FIRBECK HALL SALE!!! http://www.firbeckhall.net/ Further information on the sale! My family came from Langold and Firbeck.